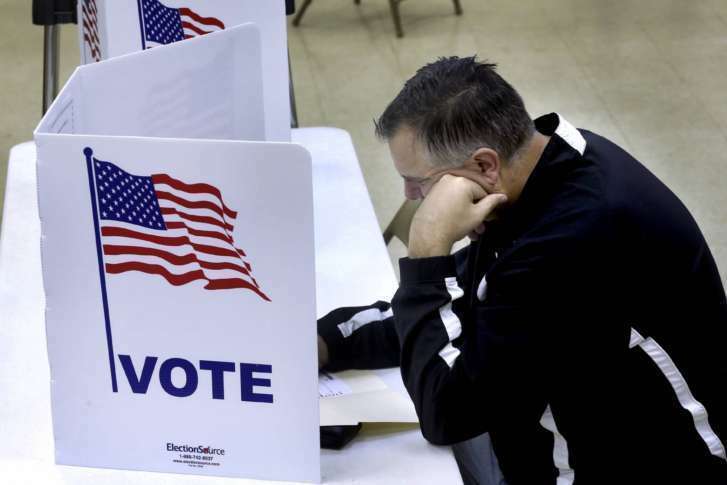 Voters across Maryland have headed to the polls to select candidates for county executive, county council and other local government positions Tuesday. See the local results. In the 2018 general election, all 47 seats in the Maryland State Senate were on the ballot. View election results. 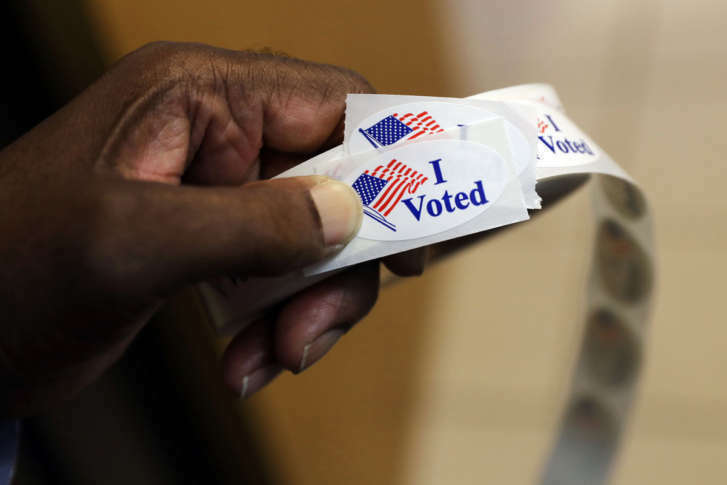 In the 2018 general election, Maryland voters chose a governor, as well as representatives to the U.S. House and Senate. View results. Maryland Gov. 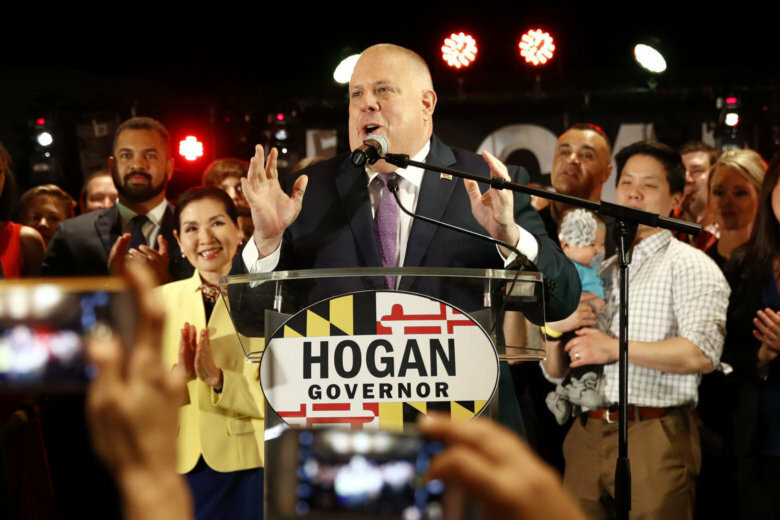 Larry Hogan won a decisive re-election Tuesday, beating back a progressive challenger and becoming the first Republican governor to win a second term in the state in more than 60 years. View results from the 2018 midterm election in Washington, DC, including races for council chairman and at-large members of the DC Council, as well as councilmembers in wards 1, 3, 5 and 6, among other races. In the 2018 general election, all 141 seats in the Maryland House of Delegates are on the ballot. View election results. 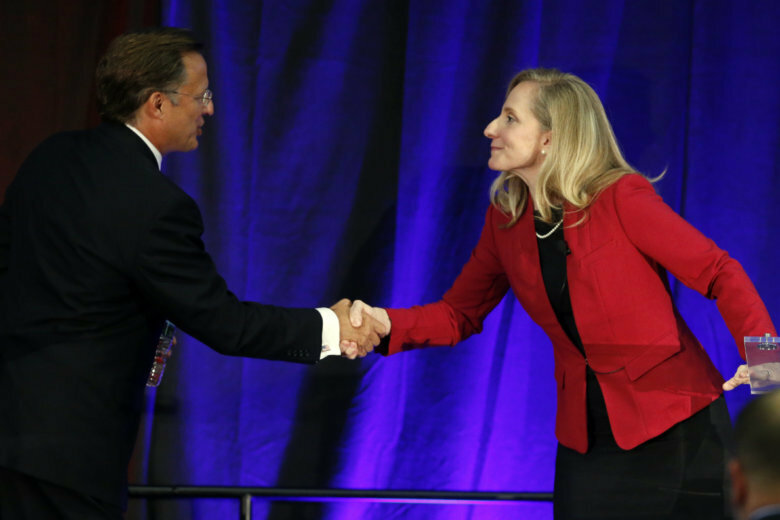 In the 2018 general election, Virginia voters selected representatives to the U.S. House in all 11 districts, as well as one U.S. Senate seat. Here are the results. 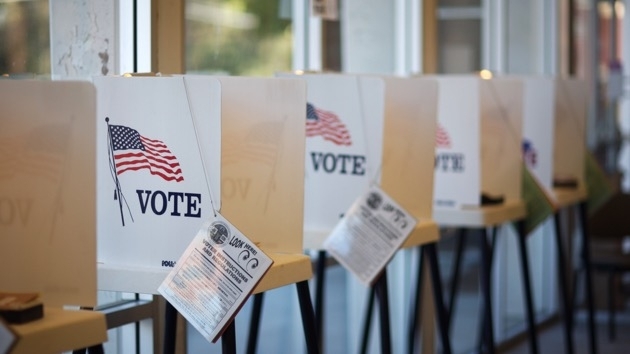 In the 2018 general election, Maryland voters were asked to vote for governor, attorney general and comptroller, as well as two ballot initiatives. View the minute-to-minute live results as they become available. Welcome to war — or something close to it — this year in the 1st District, a 200-mile-long expanse of a dozen counties centered on Maryland’s Eastern Shore. 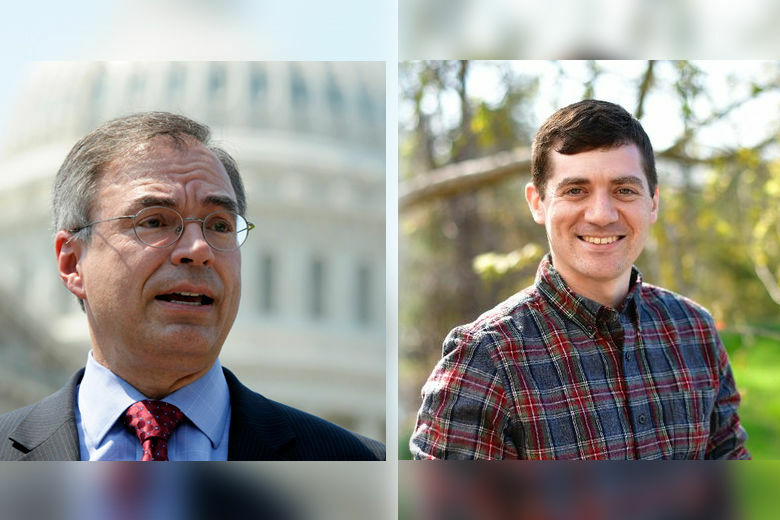 Democrat Jesse Colvin, a 34-year-old veteran of four tours of Afghanistan, is challenging Republican incumbent Andy Harris, who spent 16 years in the Navy Reserve as a physician. Voters in Maryland’s 6th District will choose a new member of Congress Nov. 6 in what has turned into a big-money race to replace retiring Democrat John Delaney. 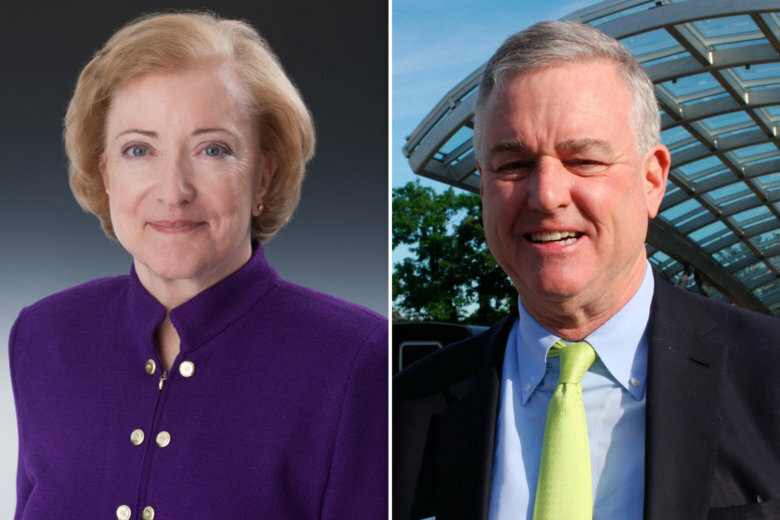 Democrat David Trone and Republican Amie Hoeber are joined on the ballot by Green Party nominee George Gluck and Libertarian Kevin Caldwell. 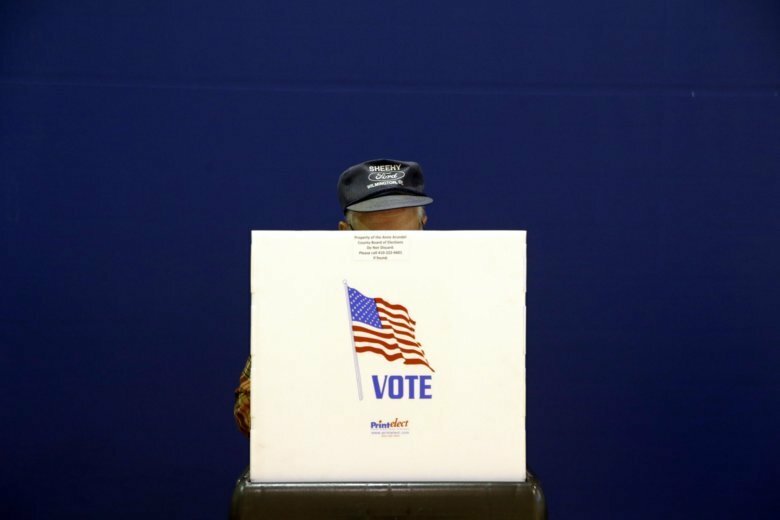 Newly filed campaign finance reports show Democrats raised more funds in three of four hotly contested congressional districts currently held by Republicans. 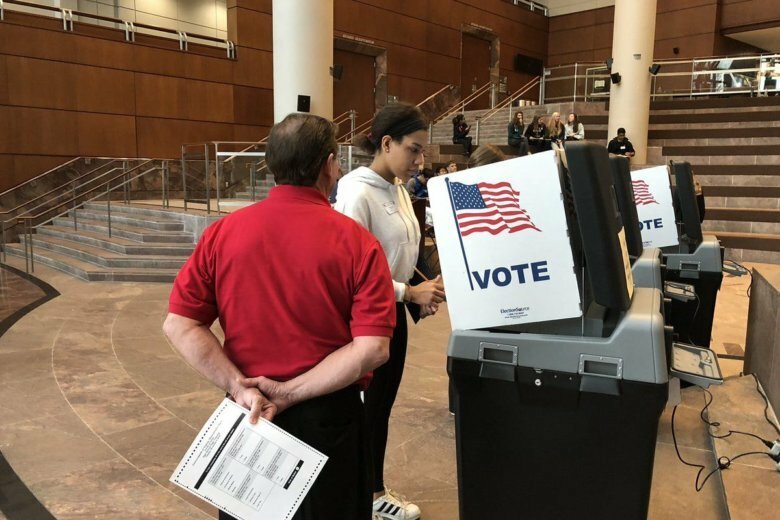 Absentee voting in Virginia is in full swing, and as voters head to 10 polling locations across the county, students are preparing to help out at the polls on Nov. 6. 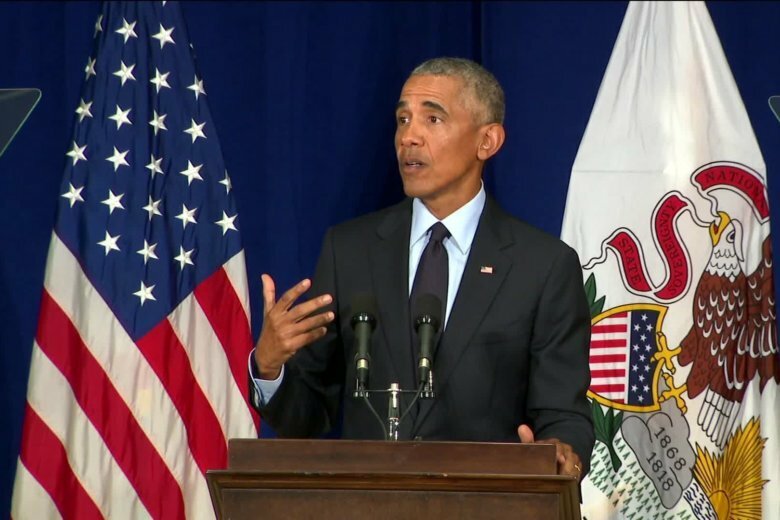 Former President Barack Obama, a day after delivering a stinging critique of President Donald Trump’s time in office, had a stark warning for fired-up Democrats in California: This is not rock bottom.